Welcome to a new kind of salon experience! Whether it’s a cut and color, manicure and facial, reflexology or full body massage, we believe our salon is not just a place to come to. It’s a place to come back to. Our talented team of professionals is dedicated to providing exceptional customer service, offering an extensive range of beauty and wellness services for men, women and children. Ask about our beautiful hair colors, hi-lites, and low to no-ammonia formulas. Try our Permanent Lash Extensions, Gel nails and OPI Axxium nails; change your look with Hot Head hair extensions, using 100% Remy hair. We are pleased to offer MTS cardholders a 10% discount off all of our services, and a 15% discount off services for the first visit for all new clients. Call 477-9723 to book your appointment. Gift certificates, wedding packages and group services available. 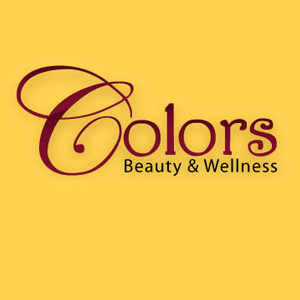 Visit our website www.colorsforhair.com Welcome home.